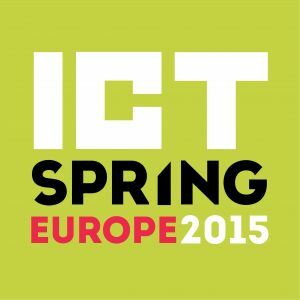 MIXvoip is glad to invite you to the 6th edition of ICT Spring Europe, to be held on next May 19th & 20th in Luxembourg! As an influential voice in the worldwide FinTech community, ICT Spring Europe is an exciting array of fantastic opportunities. 2 days to meet more than 3000 key decision makers in IT, finance, banking; investors, entrepreneurs and start-ups from over 60 countries. The 2015 edition will put the focus on “INNOVATING THE CUSTOMER EXPERIENCE”with a special orientation towards the FinTech industry. Four topics will be developed, divided by half-days: Sign up now to enroll in this exciting and entertaining program!